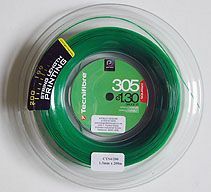 Popular string for county players delivering power and durability. Light weight string combining resilience and durability. Titanium additive for enhanced durability, ensuring gut-like performance, and optimum ball control. Grips can also be replaced. Protective eyewear suitable for squash and racketball. 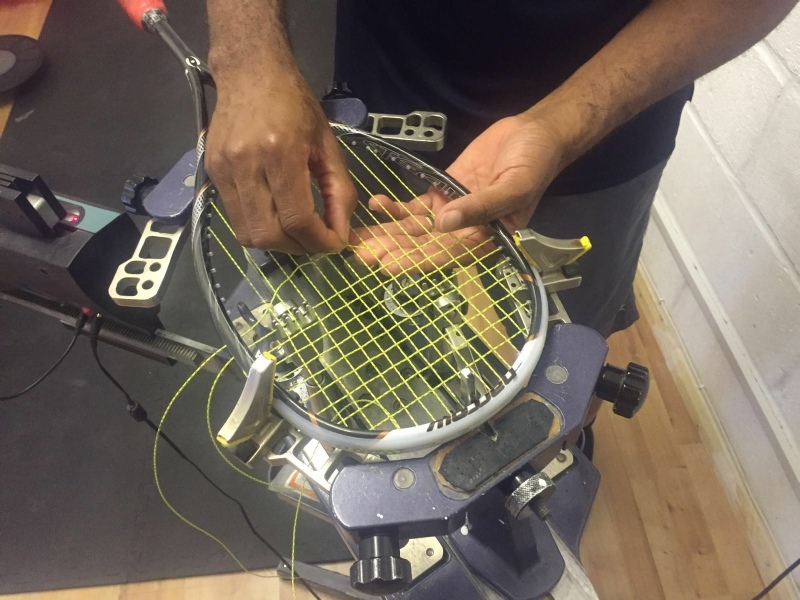 Popular string for county players delivering power and tension maintenance.